Robert holds a Bachelors in Medical Laboratory Science and a Certificate in Leadership & Management both from Kenyatta University . He is currently dealing with sequence and phylogenetic analysis of rotavirus strains pre- and post-vaccine in Kilifi, to find out whether there is potential for development of vaccine escape mutants. 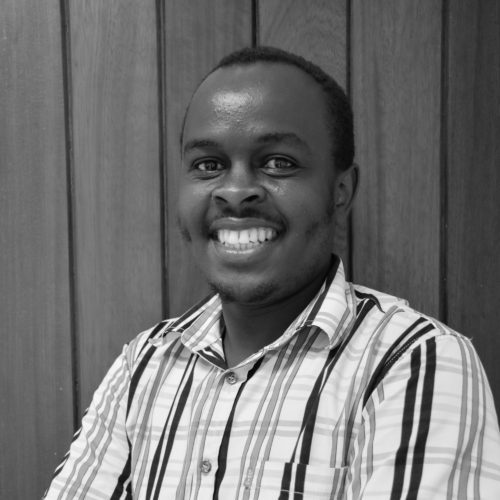 Robert has previously worked at the Aghakhan Hospital’s Molecular Biology Section in Nairobi. 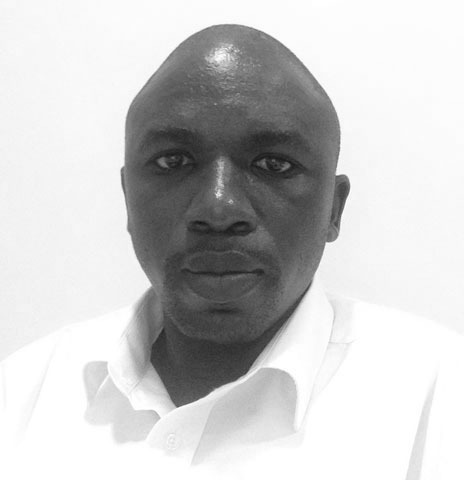 His passion lies in infectious diseases evolutionary dynamics, epidemiology and biostatistics.